2017 looks set to be a fantastic year on Anglesey. We have a range of events taking place across the island that will entertain and engage all varieties of people, and we’re certain you won’t want to miss them. From the Anglesey Farmer’s Market through the Ring O’Fire Ultra Marathon, we challenge you to get through this article without becoming incredibly excited! A classic event staple appearing throughout the year on Anglesey is, of course, our darling Farmer’s Market. Featuring some the best produce on the island, from gooey puddings to fresh Anglesey crab, there’s something suited to every taste. The farmer’s market takes place on the third Sunday of every month and is hosted at David Hughes School in Menai Bridge. 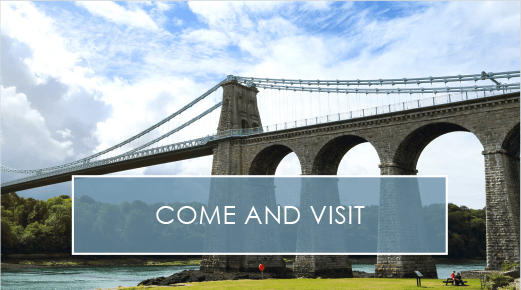 Be sure to fit it into your Anglesey schedule if the date coincides with your trip. And if you miss this one, don’t worry. The next events take place on the 18th of March and the 15th of April. If you love both running and the Isle of Anglesey, what better event to take part in during your next break than the great half-marathon – The Island Race. Lasting around 13 miles, this gruelling challenge describes itself as ‘The UK’s Most Beautiful Half-Marathon’, and is a delight to behold. Runners will also get a free t-shirt included with the ticket price, which varies between £28-£33, and there will even be races and activities for spectators too. To find out more, explore their website here. The race starts at 09:00am sharp! 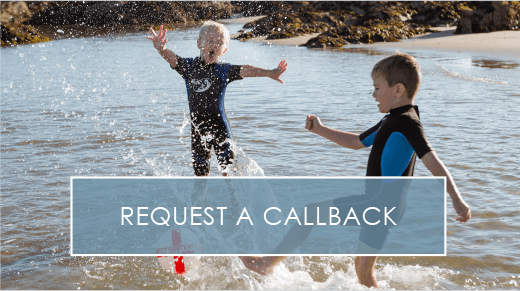 Plas Newydd is one of the most popular, picturesque stately home and gardens on Anglesey, and this April, they will be hosting an open air theatre in their stunning gardens. Perfect for all the family, the performances will be interactive and will require a small amount of walking – perfect for entertaining your children and sparking their imaginations. The story will see you and your little ones following Wenna with her wheelbarrow as she discovers all the secrets of Plas Newydd’s horticulture. Each performance will be around 25 minutes in total, and there’s no need to book. Starting at 11am and finishing at 4pm, it’s the ideal 2017 event for a fun-filled afternoon. To find out more you can contact the National Trust property on 01248 714795. Vintage motors and entertainment galore, the Vintage Rally at Anglesey Showground is a magnificent family event appearing on the island in May. Run by the Anglesey Vintage Equipment Society, which is filled with volunteers, the society aims to promote the importance of preserving old machinery. You can expect to see a wide variety of equipment including steam engines and vintage cars, and with tickets free for children up to the age of 12, £1 for those between 12 and 16 and £8 for adults, what’s not to love? A staple in the Anglesey events calendar, the Anglesey Show is back for 2017. Visitors will get a good look at handsome livestock, enjoy tasty treats in the food hall and also whittle away the hours in the shopping and exhibition pavilion. Sister to the annual Anglesey Winter Show, the event will be held at the Mona Showground and promises to be a great event. Tickets cost just £14 per adult, £4.60 per child – and you can snag a family ticket for £35 if there’s four of you! They can be purchased online here. If you thought a half-marathon was challenging, then you haven’t seen anything yet. The Ring O’Fire Ultra Marathon is one of our islands most gruelling tests of stamina and determination, and sports enthusiasts will love it. This coastal run covers 135 mile in three days, and runners get the chance to see everything from our glorious sea views through to the magnificent Snowdonia mountains. 2017 will be the 6th anniversary of the race, and you can sign up for the event right here. We hope you’ve found something on this list that’s tickled your fancy. There are many great events, some of which will even be held at our very own holiday park, so keep checking back for all things Anglesey! 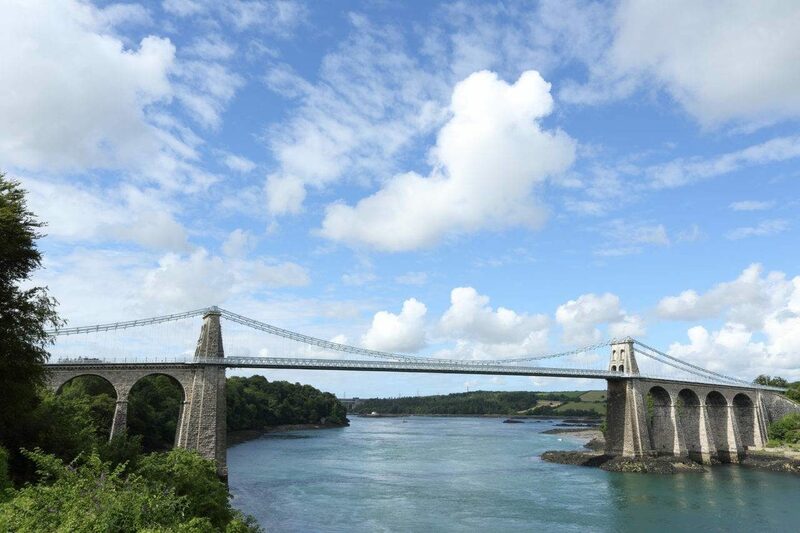 You can also follow us on Twitter and Facebook for all the latest Anglesey holiday tips. And that’s not all. If you fancy owning a slice of your very own paradise on our magnificent island then get in touch today on 01407 860 860. 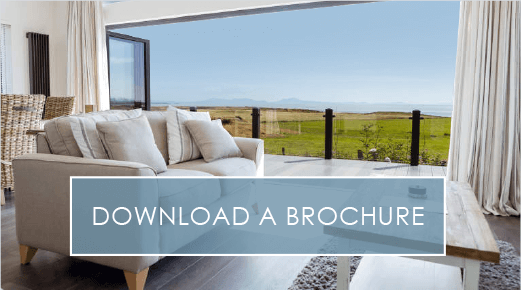 You can also view our free eBrochure here. nextIt's Time To Think Holidays! The Silver Bay February Planner Is Here!